Aasheim ET, Sharp SJ, Appleby PN, et al. 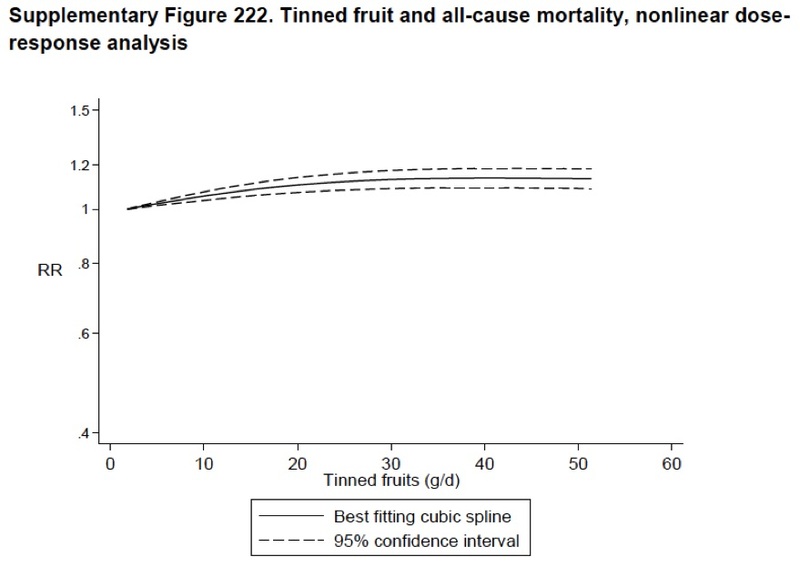 Tinned fruit consumption and mortality in three prospective cohorts. PLoS ONE. 2015;10(2):e0117796. Rickman JC, Barrett DM, Bruhn CM (2007) Nutritional comparison of fresh, frozen and canned fruits and vegetables. Part 1. Vitamins C and B and phenolic compounds. J Sci Food Agric 87: 930–944.